Mumbai, 15th May, 2014: India is becoming a fast-growing market for affordable cars. Within the next six years globally, the share of total production accounted for by low-cost vehicles is set to climb to around 20 percent. In India alone, one can see this growing trend with cars such as the Tata NANO and Hyundai Eon being very well received. 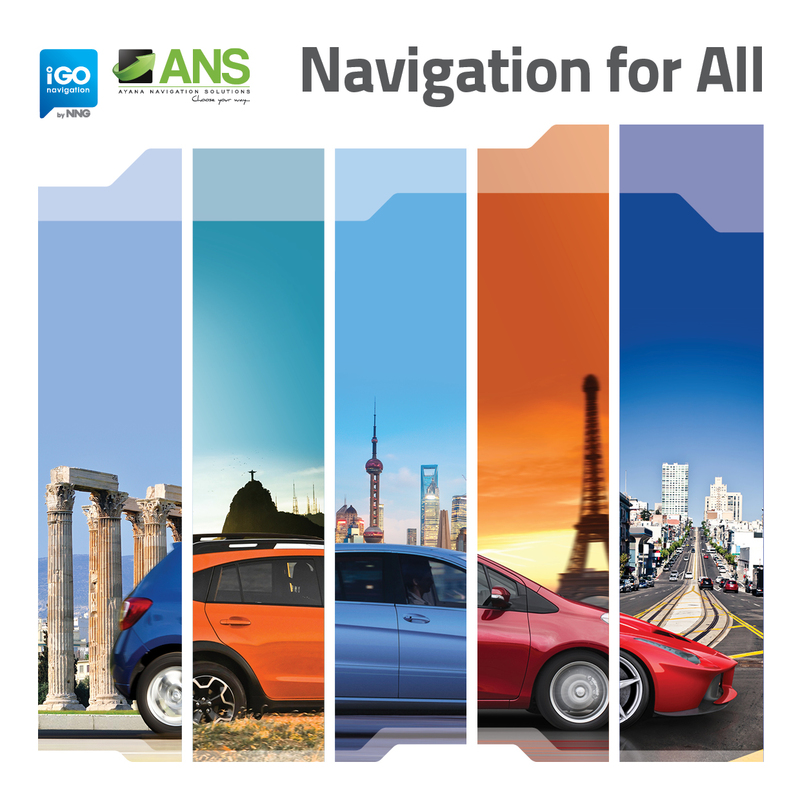 NNG realized that a change in strategy was needed and thus has decided to focus on navigation solutions for the automotive industry not only for high-end cars where buyers are able to pay several thousand dollars for a head-unit with onboard navigation, but NNG has also included affordable cars. The company has introduced a revolutionary strategy of low-cost and ultra-low-cost software solutions that would enable carmakers to integrate them into any car model in all segments. Since this change in strategy, NNG has seen development increase at an incredible speed, has delivered navigation solutions for over 30 car brands globally, and has positioned itself to revolutionize the industry in India. The 2013 results have shown that NNG owns a 26% market share in the OEM line-fit, and 65% in the aftermarket, in its key regions. Through this new solution, the company aims to increase market share to 40% and 80% respectively by the end of 2015. The company is capable of supporting all common operating systems, on any kind of hardware, with or without graphics accelerator, in any resolution. Through this, the company is also able to make the software fast, accurate, and visually stunning with 3D visualization on hardware in all categories. ANS’ services tie is here to make the right local product with the necessary customer understanding and customer support. In the last few years NNG’s “Navigation for All” approach has caused a snowball effect in the industry. Growing customer demand for onboard navigation across all vehicle segments has convinced more and more car manufacturers to ship pre-installed navigation with their newest model cars.